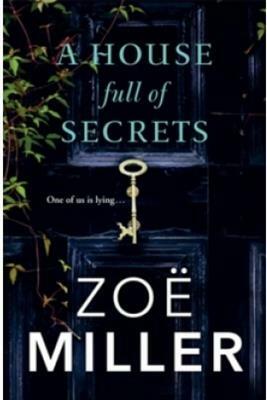 Vikki is invited to accompany her friend Niall, the man she is falling for, on a family holiday to Ireland.What she doesn't realise is that there are things he isn't telling her and that there is a plan for revenge being prepared. Recommended for: I recommend this book for teenagers and adults, as it may be considered frightening by younger readers. Brief Overview: Vikki is invited to accompany her friend Niall, the man she is falling for, on a family holiday to Ireland. What she doesn't realise is that there are things he isn't telling her and that there is a plan for revenge being prepared for when they arrive. Last Words: This book was highly suspenseful and enjoyable and had an amazing plot twist. I would recommend to anyone interested in mystery books.